Muscle Milk is a company that is heavily dedicated to the physical successes and achievements of all its customers. 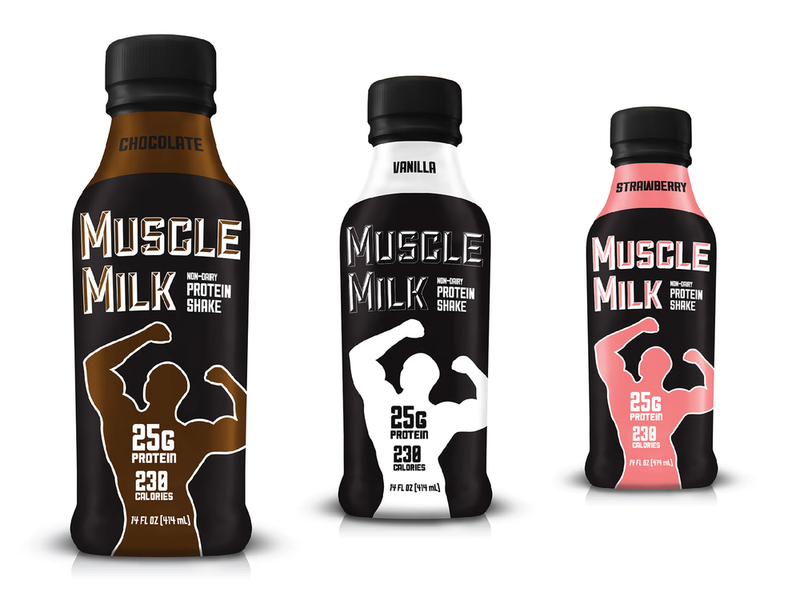 Offering many products in the category of protein supplemented foods and protein additives Muscle Milk takes itself very seriously in the market. I propose that the category need not be inundated with such seriousness and make it more inclusive to the average gym member. All Sapporo Premium Beer Do Androids Dream of Electric Sheep? Art Theory Index Fashion Frank Regal Entertainment Group The Art Institute of Chicago Brixton Von D Night Visions Press Muscle Milk Maudlin What Comes After Remix? Sapporo Premium Beer Do Androids Dream of Electric Sheep? Art Theory Index Fashion Frank Regal Entertainment Group The Art Institute of Chicago Brixton Von D Night Visions Press Muscle Milk Maudlin What Comes After Remix? © John Luckas 2016 This portfolio is a collection of student work. All work should be considered as such unless otherwise stated.